When I'm reading through gift guides, the ones that I find most helpful are the ones that help me find gifts for those in my life that are impossible to buy for. My husband (& the men in my life in general) are often the ones that get gifts last because they are so, so hard to pick out presents for! 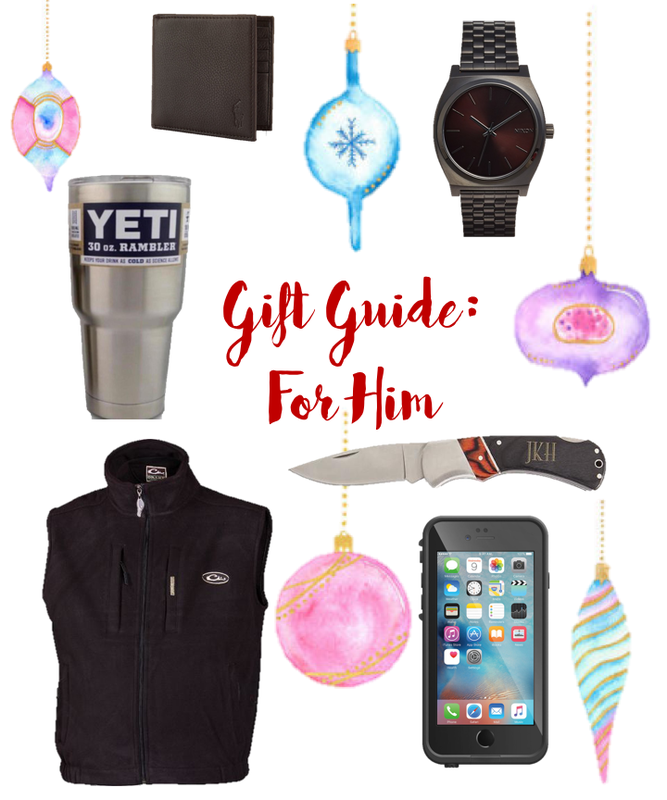 Today I (with my husband's help) rounded up several gifts that any man in your life would be happy, happy, happy to get this holiday season whether it's your best friend, boyfriend, father or father-in-law, or any guy that you're gifting to! Some of the links used are affiliate links-thank you for supporting Southern & Style by using these links at no additional cost to you! 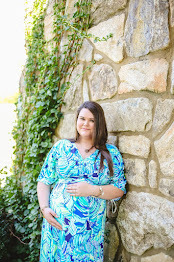 Some links are affiliate, thank you for supporting Southern & Style! Y'all, this gift guide is so good. My husband has three of these things himself & uses them all the time & versions of the other three items-they're tried and true around our house! I don't know about y'all, but my guy is hard on his wallet. It's used every single day and taken in and out...and let's be honest, sat on. This one is genuine leather and will stand the test of time. It's classic & I think it would make a great gift. I'm drinking water out of mine as I type this, that's how much we love these around our house. They keep ice/beverages cold for days (not joking) and are really tough, so if your guy is in a habit of dropping things or throwing things around then this is the cup for him. My husband loves to wear a vest, but he definitely doesn't want to wear a sweater vest. Fortunately for him, there are tons of vests that are more "manly". He really likes the Drake brand, but also wears Columbia, Patagonia, and Carhartt so there are lots of options for any price point. I am crazy about how sleek this watch is. It can be worn anywhere, anytime & it makes a subtle statement. I gave my husband a very similar watch on our wedding day-it makes an awesome gift and it's a great price as well. Every guy needs a pocket knife; they come in handy for opening packages, opening letters, cutting tags of clothes, and a lot more manly things that manly men do. I love the classic look of the wooden handle and the monogram (& the price at under $50!) and my guy loves the shape blade and handle with grip. This case is one that I think anyone that has an iPhone & does stuff outside should own. The case is sleek and totally waterproof and tried and true & tested for durability. I hope y'all enjoyed the second part of my "Gift Guide" series and are ready for me to come back with gift guides for her & stocking stuffers-let's take on the holiday season! Let me know below what you're gifting to the guys in your life this Christmas!